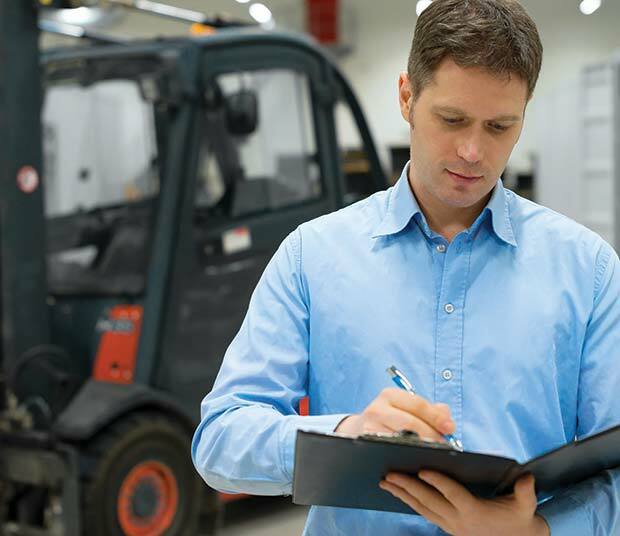 Tougher new test for fork lift operators comes into force. From the 1st September, anyone training as a fork lift truck operator will find the test considerably tougher than ever before. According to Dave Sparrow, Managing Director of accrediting body AITT: “This standard reflects much more closely, the modern working environment and meets the needs of employers, as well as the industry. • Pre-shift and daily checks: Elements of the pre-inspection will now be mandatory. This was not the case previously. • Heavier penalties: Certain serious faults will now carry penalties of five points. If a candidate incurs more than three five-point penalties in any one category, it will be an automatic fail. • Tougher scoring: Increases in penalty points from three to five make it easier to accrue more than 40 penalty points, and, therefore, fail the test. • Theory: While the theory test paper has the same number of questions as before, there are now four multiple-choice answers, rather than three. Five of the questions are mandatory and therefore must always be included. In the 20 multiplechoice questions, ten must be safety related and ten must be operational. The measures – which cover counterbalance and reach trucks – have been introduced to address a widespread concern that the test was too easy. Work is already underway on revising the test for low level order pickers and power pallet trucks which will follow a similar process of assessment and agreement before coming into force.